Posted Thursday, March 10th, 2011 by Greg Gladman. 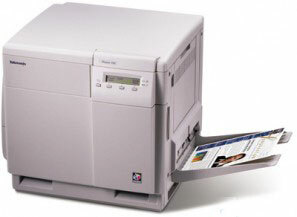 If you own an HP LaserJet printer, you know that they are capable of printing very high-quality documents with every print. However, there are things that can affect the output quality of your LaserJet, causing printed documents to look less precise than they should. Perhaps the colors are lighter than desired or printing in the wrong color. Below are some troubleshooting steps to take when the output quality is not what you expect. First, remove the toner cartridge from the printer and shake it gently back and forth a few times. 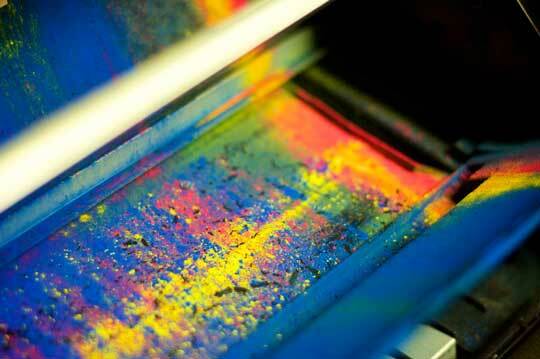 Some of your toner could be clumped up due to the temperature or environment. This will cause the clumps to loosen up. Check for signs of damage and the level of toner remaining. If you suspect that your cartridge is empty or may be faulty, replace it with a new one. Posted Thursday, March 10th, 2011 by Robyn Warner. 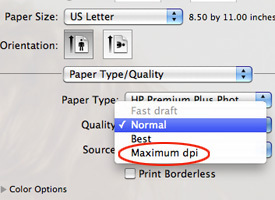 Are lines showing up on your printouts that shouldn’t be there? The size, color and number of lines showing up per printed page will vary, though it will create the same level of stress! Stay calm, though, the solution might be easier than you think. For inkjet printers, there are really only two components that could be causing these lines. Run the cleaning utility software provided by the manufacturer then print a test page. If lines are still present, you will need to manually clean the printhead then print a test page. Once you are sure the printhead is as clean as it can be, check the ink level of the ink cartridges. If they are low, replace them. If the ink cartridges are full, you most likely have a defective cartridge. Contact your manufacturer. 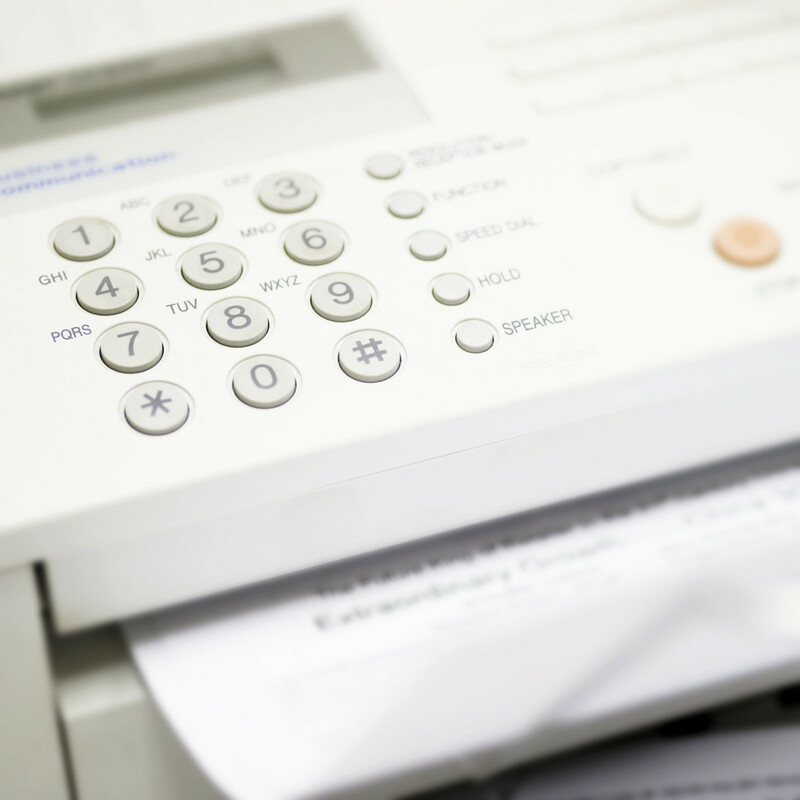 Laser printers are a bit more complicated as there are a number of components involved in laser technology and any one of them can cause quality issues. Carefully clean the corona wire located inside the imaging drum. Make sure it is put back into place once it has been cleaned and print a test page. As the fuser unit is the heated press that bonds the toner to the paper, it can contract a smudge of toner which will affect future prints. If you have ever worked in an office you have likely replaced toner cartridges from time to time, but how much do you really know about the toner cartridge itself? 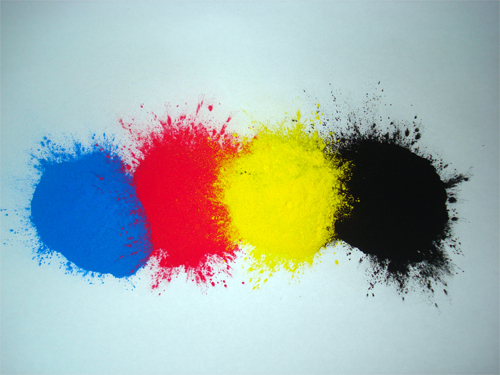 Many people assume that the toner inside the cartridge is liquid, like an ink cartridge, but it actually contains toner powder, which is fused to the page by a very different method than that of an inkjet model.